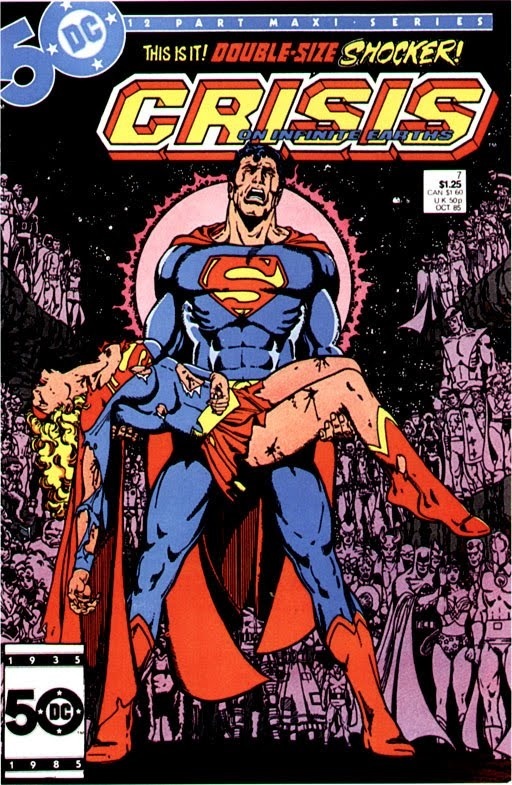 Yesterday we said Farewell to George Perez. Now it’s twenty years later, and the children — all grown up — are still rebuilding the world. Horses and caravans are the only thin lines connecting tiny, scattered settlements — little sparks in the great dark night. Gasoline is gone, phones long-dead, television a memory. The only power in America is the New Church, the religion of the angry children, that blames the destruction of the old world on the dead adults. Spring Breakers meets Lock, Stock and Two Smoking Barrels on the banks of the Thames in this new graphic novel from Ben Aaronovitch, continuing the adventures of wizarding cop, Peter Grant. 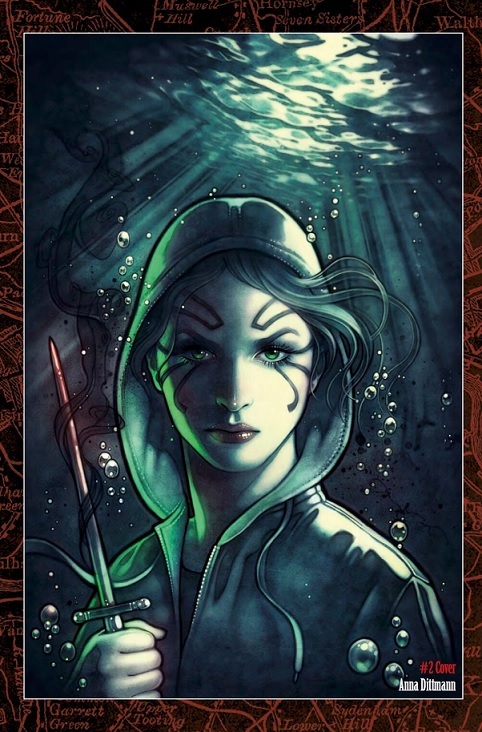 Set in the world of the Rivers Of London novels – 1 million copies sold worldwide! Let me say that whenever I see anything with the “Invaders” in the title, I’m a bit weary that it will be a WWII heavy story that has little to know impact on present day storylines. After reading Invaders #1 I felt relieved this book didn’t fall into that trap but only after realizing this book is a very thin attempt to put Namor front and center to capitalize on Aquaman’s fortunes at the box office. Marvel’s Namor has led a complex history and this book does a fair job in trying to make sense of it all. Writer Chip Zdarsky balances the good and bad of Namor’s character in a zone of grey, giving us a Sub-Mariner that has layers. Which, to me, is the best kind of Namor and one that doesn’t get enough attention in the Marvel universe. 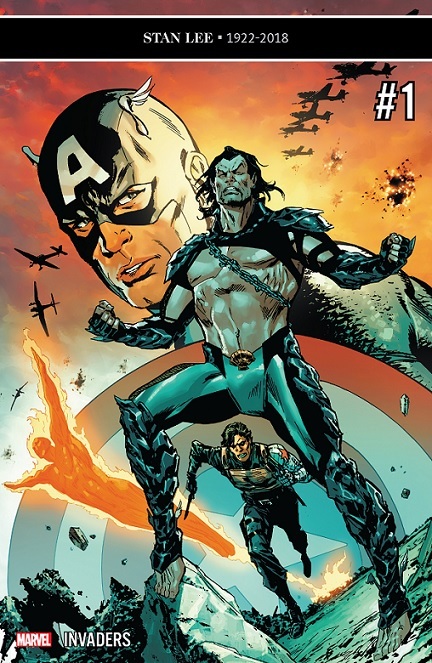 This book might say ‘Invaders’ but is really a character study on Namor and his mental stability. It’s one that I’m invested in and wouldn’t mind seeing more of. Carlos Magno and Butch Guice share the art duties and work well together bring the story to life. Two distinct styles that mesh with the story. Invaders is one of those books that could overlooked on the crowded stands but I’d give it a good recommendation as being a solid book. 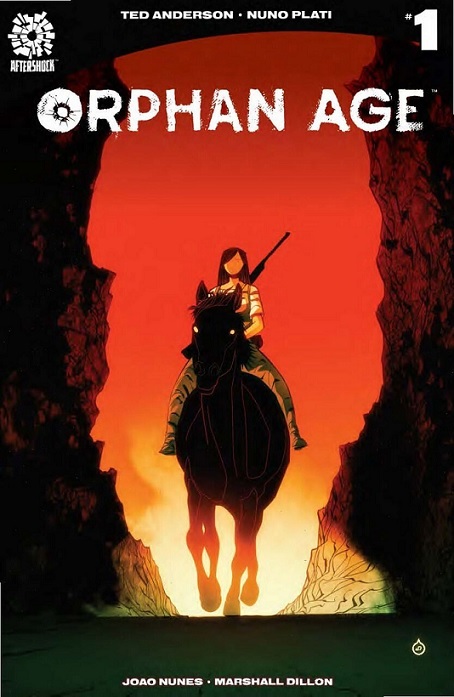 Good writing and art with a good look at a character that’s destined for bigger things. That’s all the time we have. Tell us what you’re reading below and see you back here next week! You can now find our reviews on ComicBookRoundUp.com!